One of the best ways to make conversions on your eCommerce store is to highlight select products you have for sale in alluring and eye-catching ways. Paired with promotions, these product specials can dramatically increase the value of your marketing efforts over the holidays. This week, ShopTab has broken down the best ways to put a spotlight on your featured products throughout the holiday season. Using the top three digital marketing resources at your disposal, social media, newsletters, and your website, we will show you how to leverage these tips to get the most out of your store. 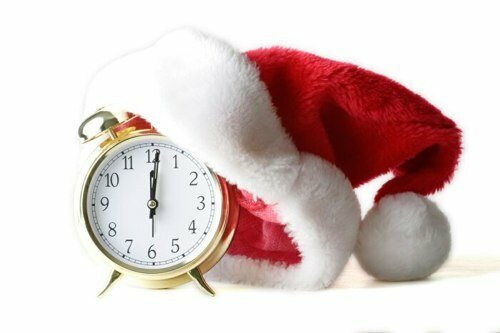 To some it may seem a bit early to start talking about, but the holiday shopping season is just around the corner. It’s time to start thinking about how your business will prepare for the rush of online shoppers to ensure it gets a proper piece of the pie. Over the next few weeks ShopTab will roll out a variety of articles focused around helping eCommerce stores improve their marketing and social shopping tactics in time for the holidays. Today we are highlighting some of the many things Etailers can do to optimize their websites and marketing efforts to help draw in extra customers and holiday revenue this season. Remind customers the holidays are coming – spread some joy! Optimize your website and blog’s keywords for holiday targeted themes and productsDon’t skimp on the PPC ad bids. Consider including gift wrapping and gift cards as an option to customers in the checkout process. Blog and discuss the holiday topics your fans are interested in talking about! This will help draw extra attention to your store through search and social. Ensure everything with your website is working correctly – No 404 error codes! Keep an eye out for more holiday related articles every week from our eCommerce blog and on our Facebook page. Comment or shout out on Facebook to let us know what you are doing to prepare for the holiday rush! La st month we discussed a Social Shopping Study on eCommerce, Social Media, and Customer Reviews from the e-tailing group. 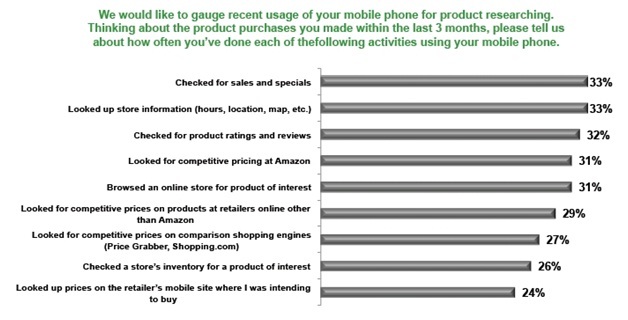 Today we would like to take a look at the same study’s insight into the mobile impact on social shopping. 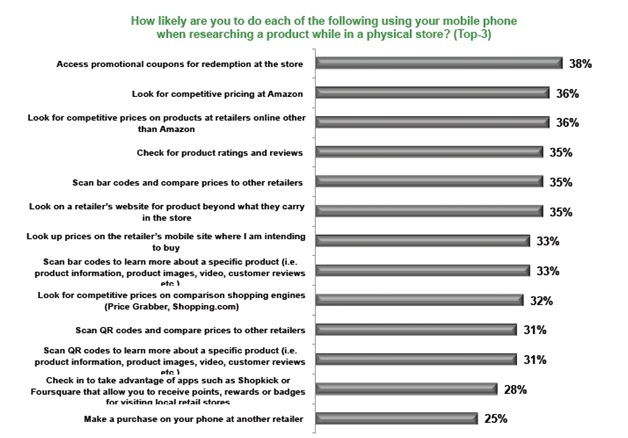 Surveyors were also asked how they use their mobile phones for research while in a brick and mortar store. The results showed that the majority of consumers are using phones to access promotions, compare prices, read reviews, and interact with in-store marketing such as QR codes. This indicated the growing importance of social�engagement�on your website through customer reviews and interactive marketing. Ensure that your businesses is doing everything it can to connect with users by expanding your web presence, incorporating reviews into your site, leveraging promotions, and increasing social engagement through mobile and social selling on Facebook. It is important for consumers to see your� products/services and� from a variety of channels and to connect with them through reviews before they are fully comfortable making a purchase. 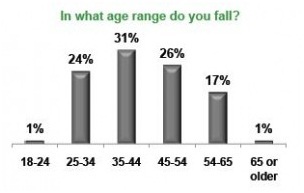 This is where the value in a social and mobile presence for your business lies. 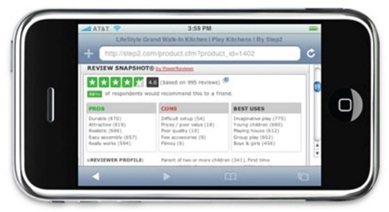 Let us know how your business is using mobile to interact with customers. Comment below or�join the conversation on Facebook. 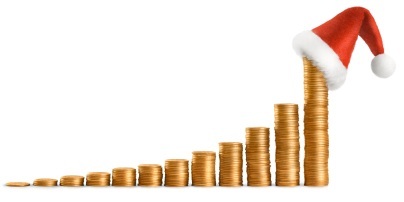 Social commerce has taken the world by storm in the recent months. While this is certainly a new frontier for businesses to explore, know that you are not alone. This has been something in the works behind the scenes for a few years now and has just started to take off. 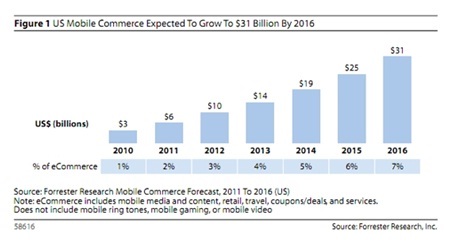 Right now we are only seeing the tip of the iceberg that will one day grow to change eCommerce as we know it. To help get your feet on the ground we wanted to share with you some current trends in social commerce that are sure to give you a leg up on your competition. Thanks to Facebook�s Social Graph, shopping is becoming a much more personalized experience. Today when you go to your favorite store to purchase some new products you may not see the same products everyone else sees. Instead, you may see products that are specific to your interests based on your recent purchases, your Likes on Facebook, and the activity of your friends. Levi was the first to introduce this new form of social shopping a few years ago, but it is spreading like wildfire. Your interaction with brands is no longer a one sided event. In this new world of social shopping almost everything you do can now enhance your experience. By installing Facebook Connect on your website as a alternative login for customers is not only creates an easy way of logging into the website, but can enhance the users experience with personalized recommendations by gathering information on the user from their activity on Facebook.